We supply Office Products from all the major brands as well as a range of money saving alternatives. 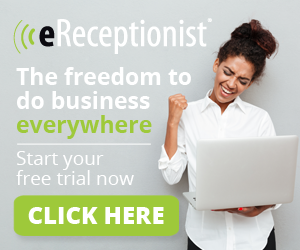 Our Office Stationery Supplies and Office Equipment have incredibly competitive prices and we aim to give the highest levels of customer service at all times. 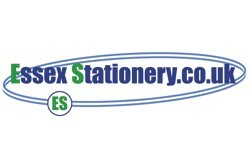 Essex Stationery for the best prices on office supplies!